Imagine being stranded on a beautiful deserted island... All of life's necessities: Food, water, shelter - all of your everyday needs are now gone, and it's up to you to survive. Cannibals and wild animals will not make it any easier for you. 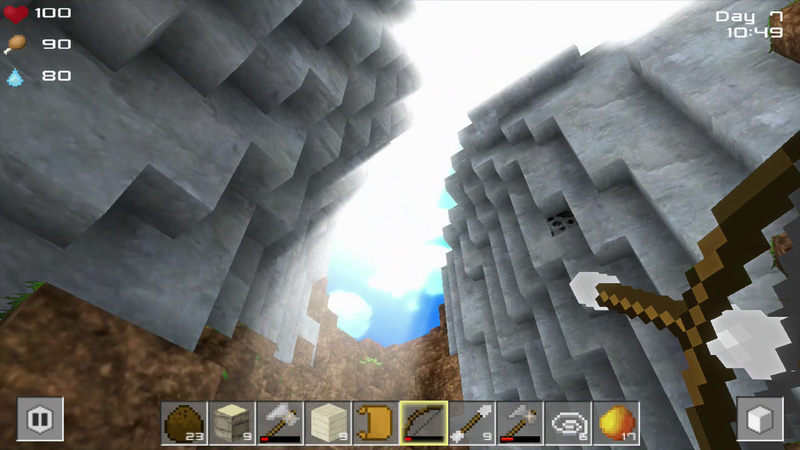 You'll need to explore, build, and craft to stay alive. Do you think you have what it takes? Find out in Cube Life: Island Survival! 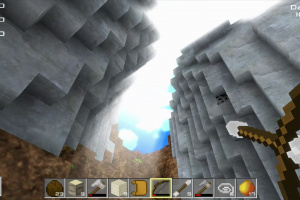 This mode allows you to design and create constructions in a 3D generated game world like you might find in a game editor. There is no limit to your imagination. 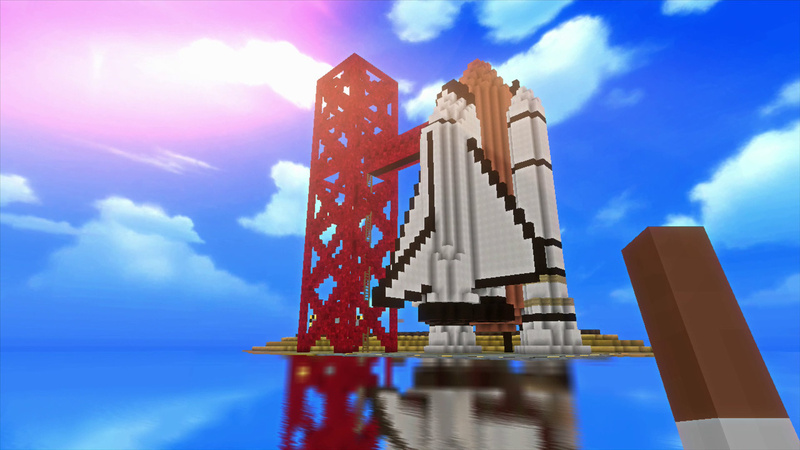 We plan to implement a feature which will allow players to post their creations and share them with friends online. 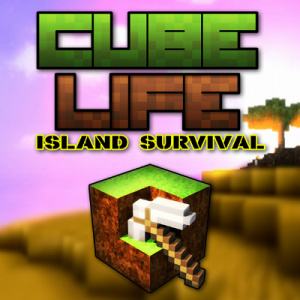 In Survival Mode, you must maintain your health, explore islands, caves, gather resources, and craft tools on an unknown island. Find food, explore and build during the day. 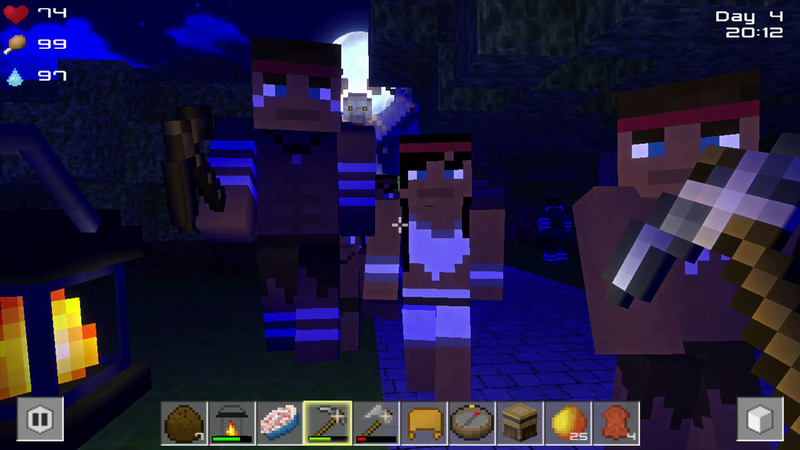 Hide, fight, and survive as night falls on the island. 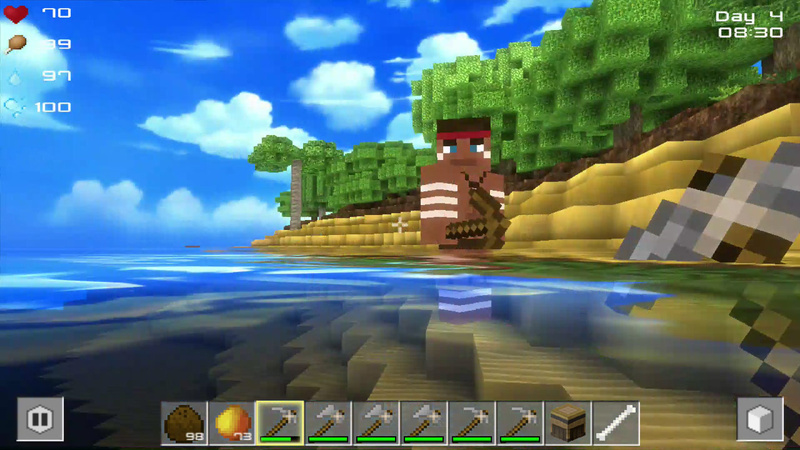 Survival mode takes place on a large map with many islands. 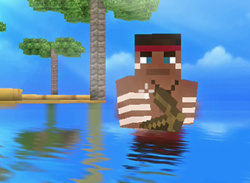 Players can swim to reach new islands or even use boats to travel. Our focus was to create a living world with wild animals on the land, lurking in caves, swimming under the water, or even flying in the sky. 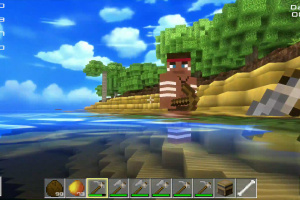 The easiest way to get food on an island is to pick up fruits or hunt animals, but they can range in difficulty. You can also explore a vast under sea world, but beware of sharks, poisonous jellyfish, or even a giant octopus. 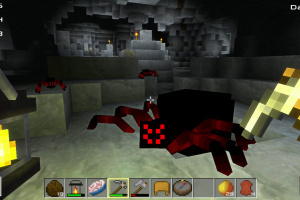 Exploring caves will offer you a taste of adventure—that is, until you meet a giant spider! Also, beware of eagles on mountain tops. Some islands are occupied by local inhabitants and you can choose to befriend them, or if you prefer, be a bad guy and steal their items, animals, and fight them—the choice is yours. 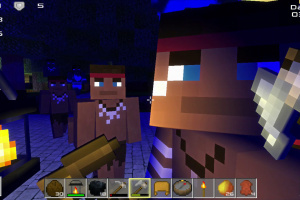 During the night, it's a good idea to hide, because cannibals will appear and come after you! 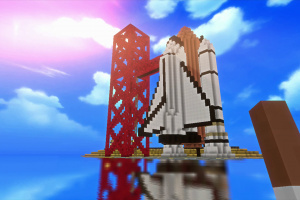 It is a block building open-world game, so you can do whatever you want, and you can play how you want to play. We wanted to bring the feeling to the player, as if they are actually stranded on a real island. 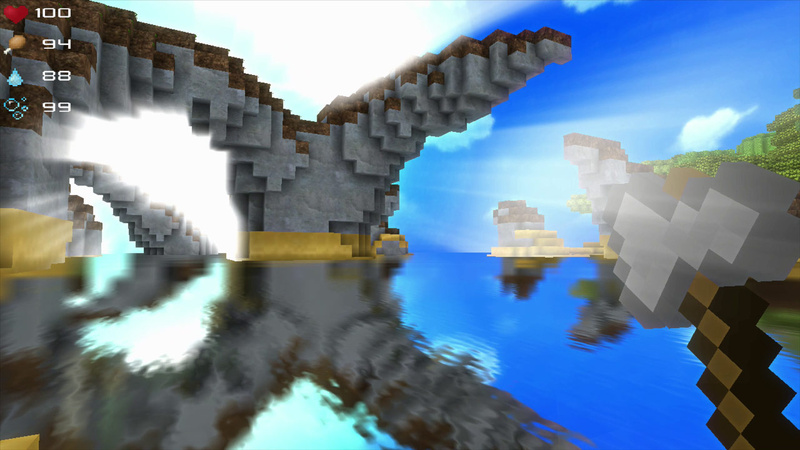 We put a lot of energy into the visuals like realistic graphical effects—for example, water reflections, sunbeams, day/night cycles, dawn and sunset to create the realistic atmosphere of an actual deserted island. Currently we have almost 200 items and counting! Gathering resources is a key element to survival. 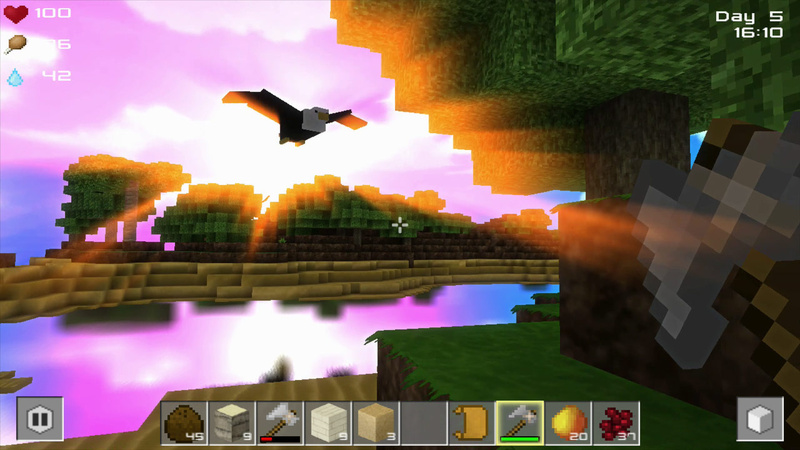 It allows you to craft weapons like swords, axes, and long bows for hunting and fighting. 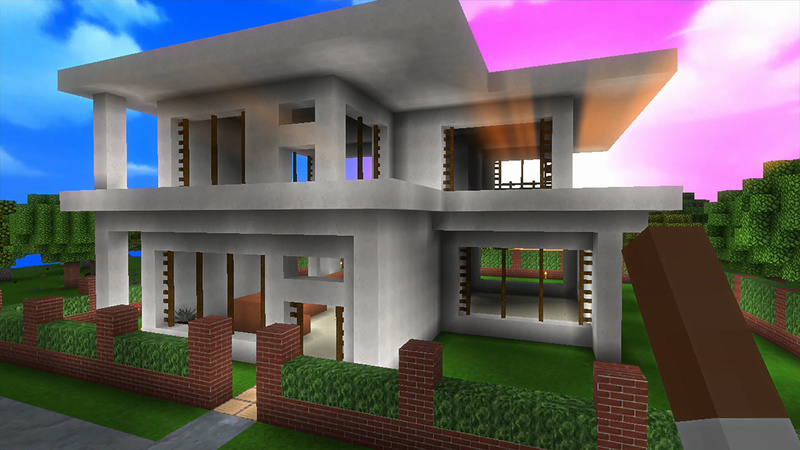 Resources also allow you to build cottages and houses to hide in. 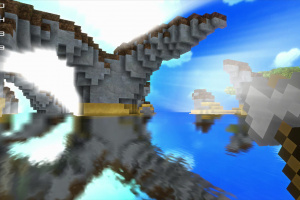 Players can also create boats to travel in and much, much more! 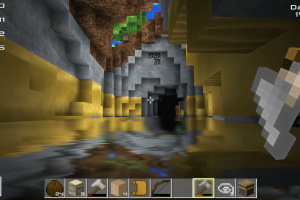 Isn't this just a Minecraft clone, I mean the tools in the screenshots are the same design! the biggest problem with this game is the extremely long loading times. I bought it and when the player dies, it literally takes 80 or so seconds for the world to regenerate. I hope they will fix it in the near future. This game, as of now, has no inverted controls. Which makes this unplayable for me at the moment. Hopefully they patch this in soon. @Gallon23 I would love to see motion controls similar to Splatoon. Maybe I've just playing a lot of Splatoon, but the controls would work well with for navigating in Cube Life. ie left joystick movement, right joystick correcting view, gamepad motion controls for viewing. I'll wait for the reviews, but this looks neat. Is this the same game released on 3DS a while back? I have the 3DS thingy where you mine the ground for minerals and kill animals for food to replenish health. You need fire to cook the food though. 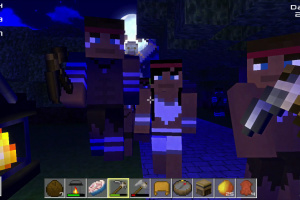 I once managed to craft a diamond pick axe but lost it when I got mauled by a bear and respawned. 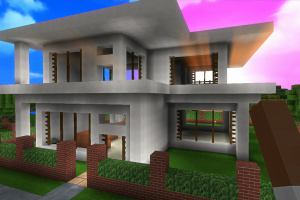 I started playing it and had to look up how to craft using the highlight item and tap the screen technique on a game forum. Then i died during the night and it froze my wiiu on the 'you died' screen. Had to reboot my system. I really wish there was a difficulty option. 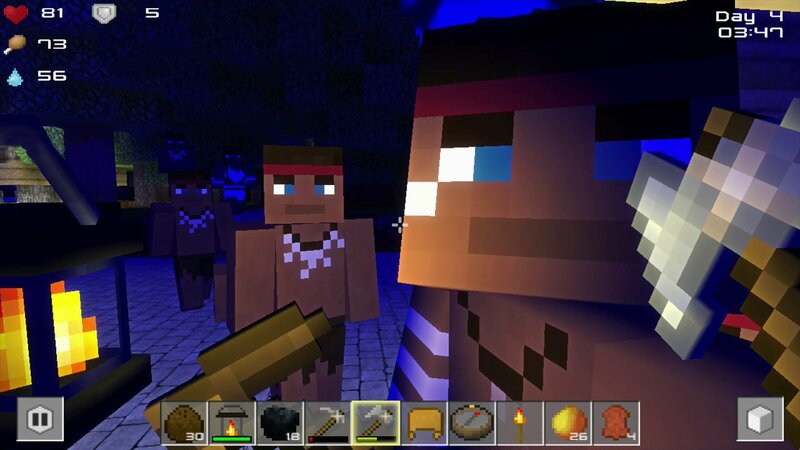 I like playing minecraft survival mode on peaceful, just have to worry about surviving not fighting for my life every night. A little disapointed. 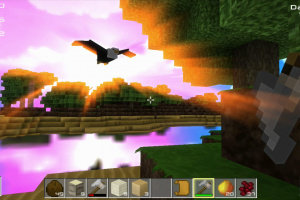 I dont understand why Nintendo doesn't just deal with 3rd party software like mojang. I like the idea but full of bugs. For exemple. 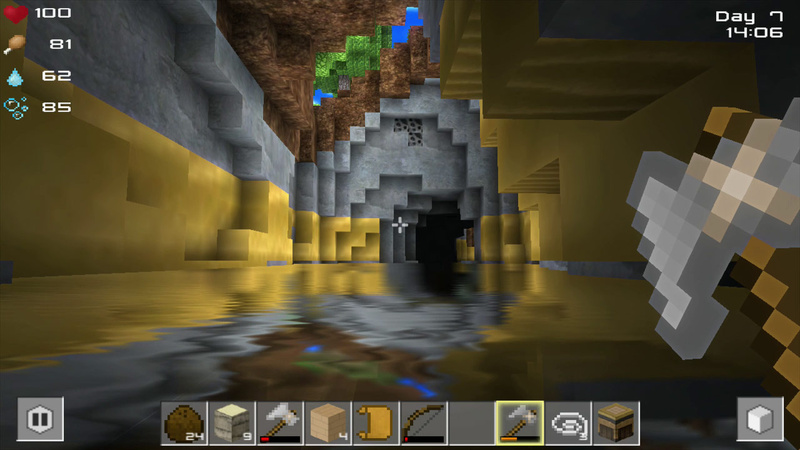 I im inside my bunker with 2 layers of stone, in the basement and getting hit by arrow. Im sure the wii u is strong enough to run minecraft so why Nintendo stay alone in their cornor giving the chance of good customer and change for an xbox. I love the nostalgie of nintendo and their inovation. But fear that they are losing on steam. What happened to the Aussie release last week? 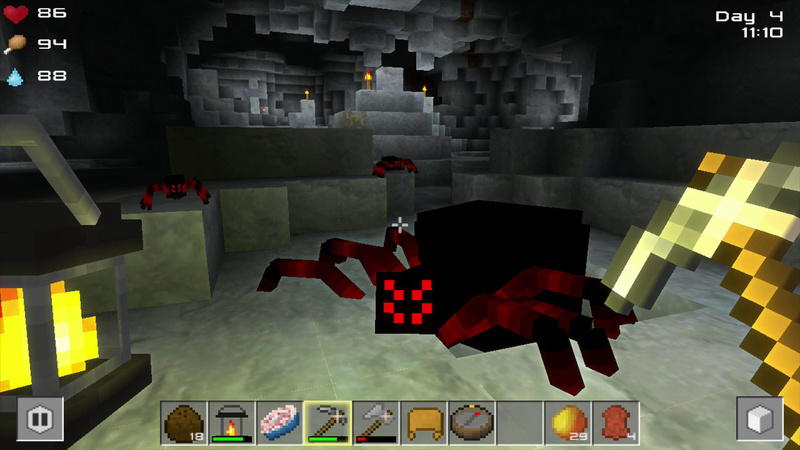 I already regretted getting this poor game, but now that Minecraft is coming I REAAALLY regret it.